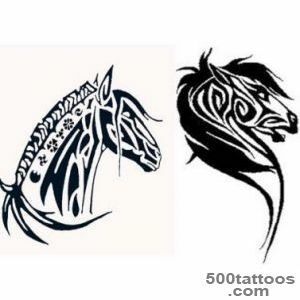 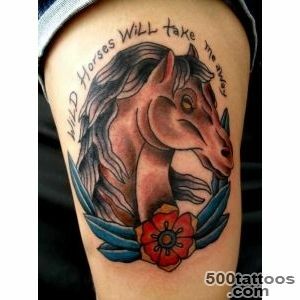 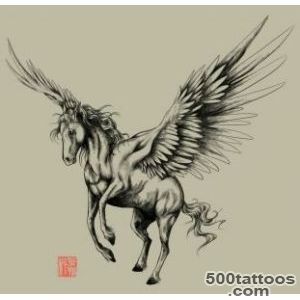 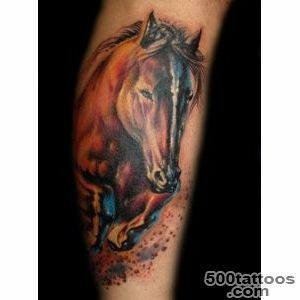 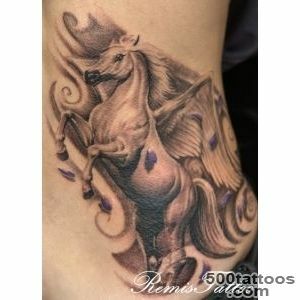 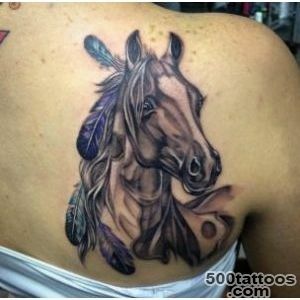 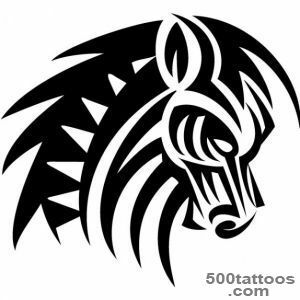 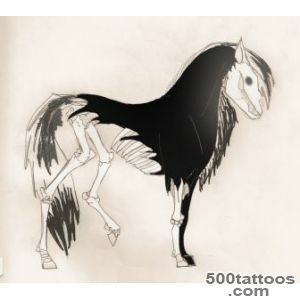 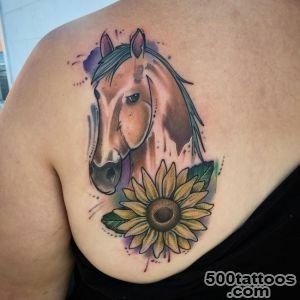 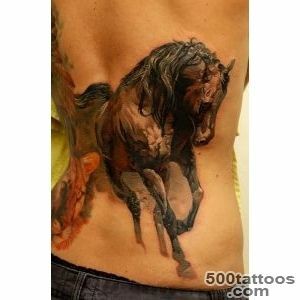 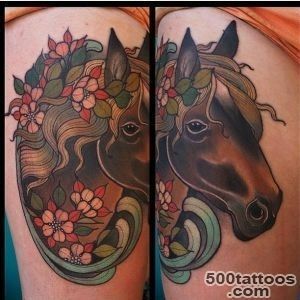 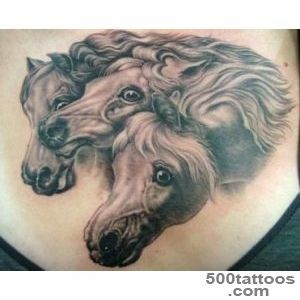 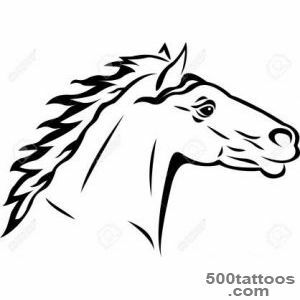 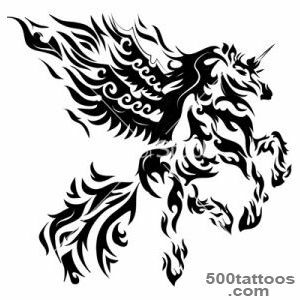 Despite the fact that the horse - is generally positive animal, tattoo horse still has an ambiguous meaning. 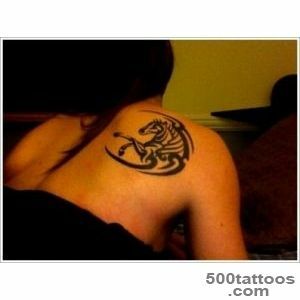 It carries with it a sense of life and death, the sun and the moon. 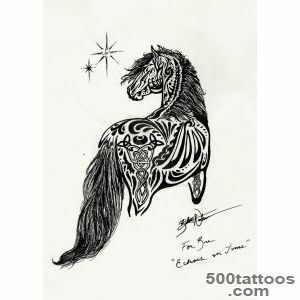 Today, this art can be found a lot of ancient and modern pictures of the horse. 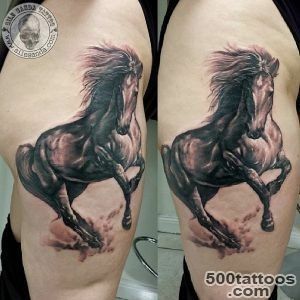 Such popularity is due to its ancient meaning,as well as the elegance and the beauty of the image itself. 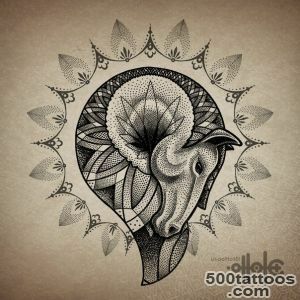 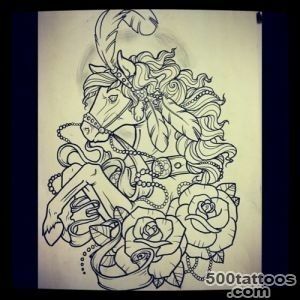 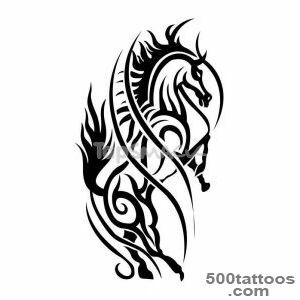 It is impossible to tell in a few words the depth values ​​tattoo horse, because it has several associations in different cultures. 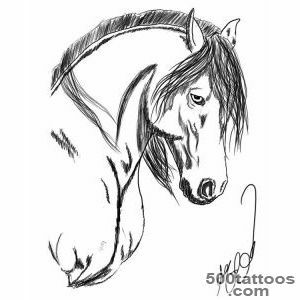 And yet, the horse has always been the personification of wisdom, kindness, generosity, strength and speed. 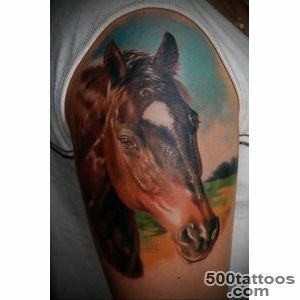 This, above all, beautiful animal,which was inseparable from the man many centuries, serving him a true friend. 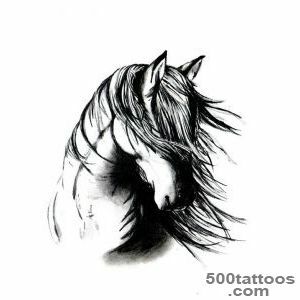 In different cultures horses were on both sides, both as pilgrims of light and darkness. 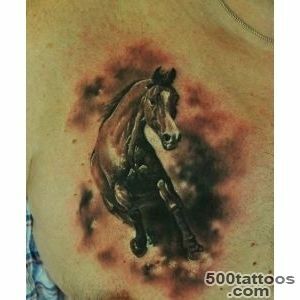 Probably, an important factor is the fact how important is investing in its own tattoo master. 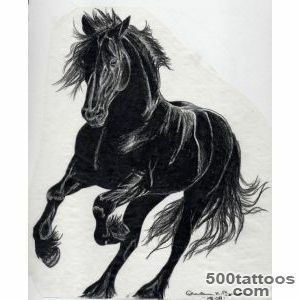 What matters is white or black horse is depicted.Light horse shows good strength, and the dark - about the evil energy, snow is connected with death, magic and the human soul. 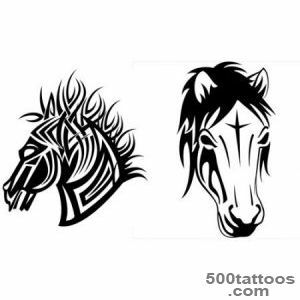 Often the horse is mentioned in Celtic tattoos, because it is identified with beauty and speed, life changes and the natural cycle. 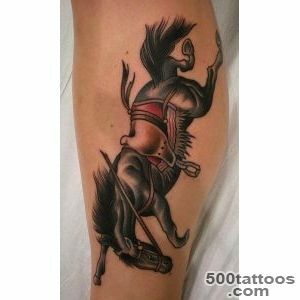 The Celts, like most other tribes in Europevery closely connected themselves with these animals. 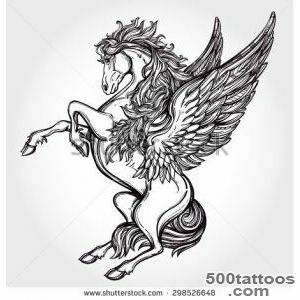 Some peoples revered horse in the images of the gods : Mebd, Epon and Mach. 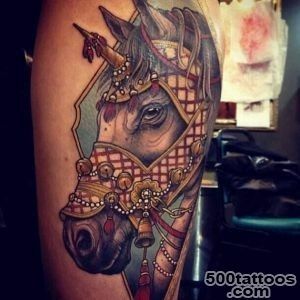 In Eastern cultures, the horse was a symbol of logic, talking about hard work and diligence. 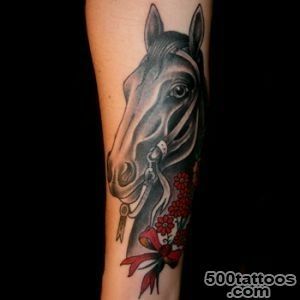 In China, a horse is considered one of the most revered animal, which symbolizes good. 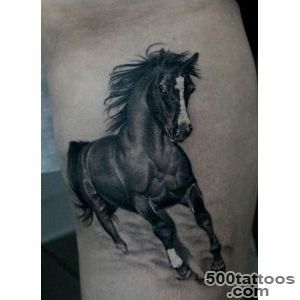 For men, this tattoo says about fertility,power and indomitable strength. 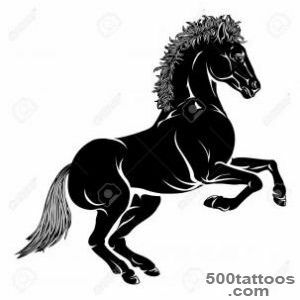 In the Christian faith, the horse embodies the courage and nobility, although sometimes it may also speak about the famine, epidemics, war and death. 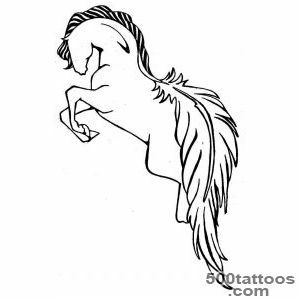 In Greek mythology, as much is known about the horse, especially when reading stories about a centaur or Pegasus. 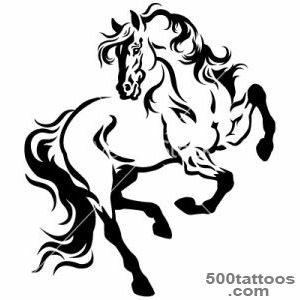 White horses carried the god Phoebus, linked with the sea god, Poseidon,Pegasus and transported weapons of Zeus, the centaurs were participants in the rites in honor of Dionysus. 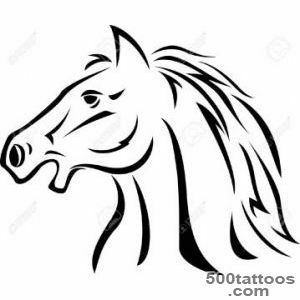 In the Islamic faith, the horse is identified with happiness and wealth. 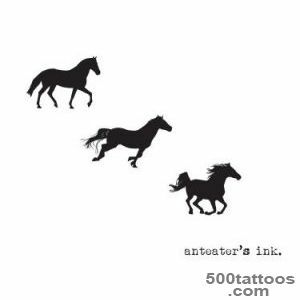 The four horses speaks about the wind, rain, clouds and wet snow. 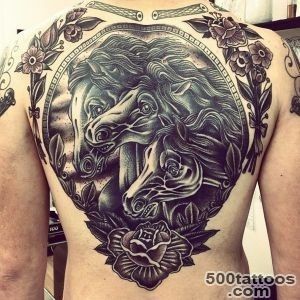 For the Japanese, the white horses were properly Goddess of Mercy, and black - the god of rain.Also horse tattoo can mean independence, freedom and fighting spirit. 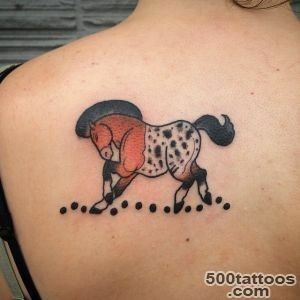 Horseshoe or the imprint of the hoof have long been considered symbols of good luck. 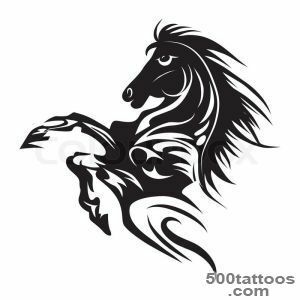 The horse - a strong and vigorous animal, which is famous for its indomitable spirit and freedom, but always keeps calm and very clever. 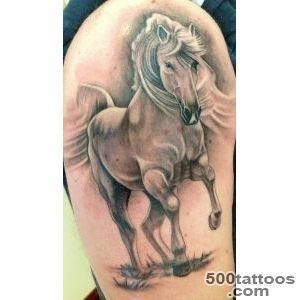 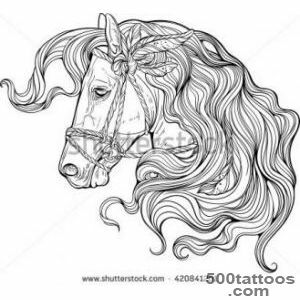 All horses are true, kind and obedient,they are quite capable of expressing a variety of emotions that the owners want to show the tattoo. 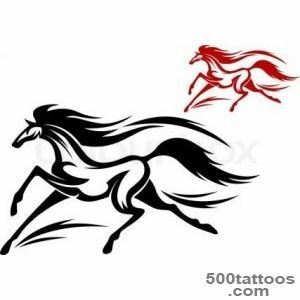 These pictures are suitable for people who want freedom, to achieve the goal, do not hesitate to desires and live in their pleasure.